Lucknow is a fabulous city that is filled with a life of peace and harmony. There is so much to this city other than what meets the eye. The real estate market in Lucknow has come a long way over the years with a number of residential and commercial projects in different parts of the city. 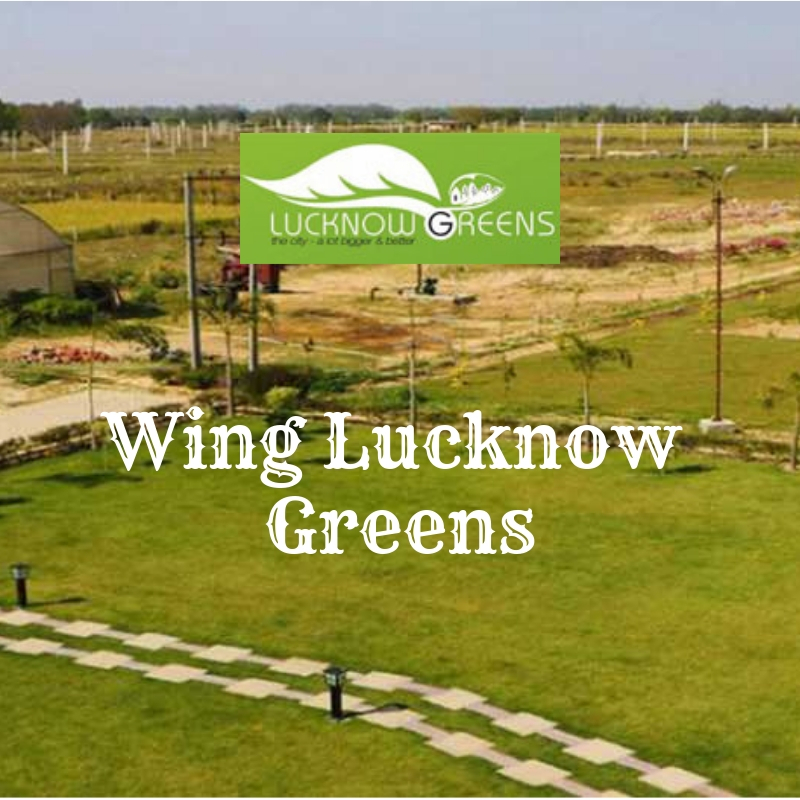 Wing Lucknow Greens is a new integrated township project in Lucknow by Wing Construction Groups that offers luxurious plots and designer villas amidst modern-day luxury and a beautiful touch of nature. Extended over 100 acres of land, this grand development contains more than 1000 plots of various sizes and a variety of designer villas. While the plots have been opened for booking, the villas are scheduled to be launched soon. Lucknow Greens plots are totally Vaastu-compliant and cut to perfection. The plot sizes start at 800 sq. ft. and go up to a whopping 3200 sq. 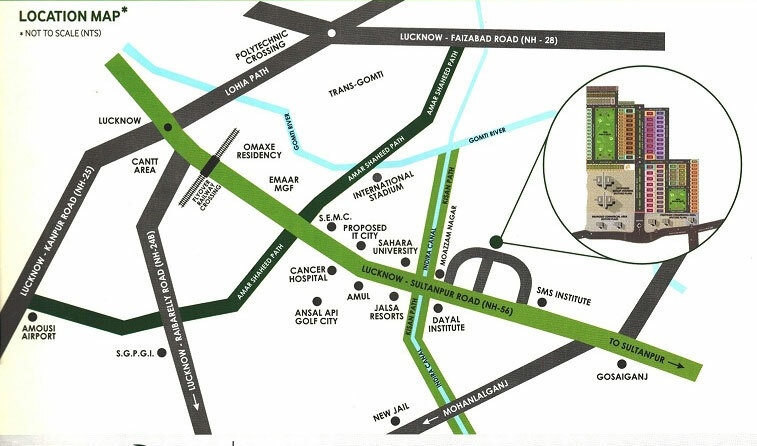 ft., providing ample luxury space for all your requirements and needs. Well-planned out, the project offers all facilities and amenities like schools, hospital, theme parks, state-of-the-art club, local shopping centre, grocery store and more all within the boundaries of the township. 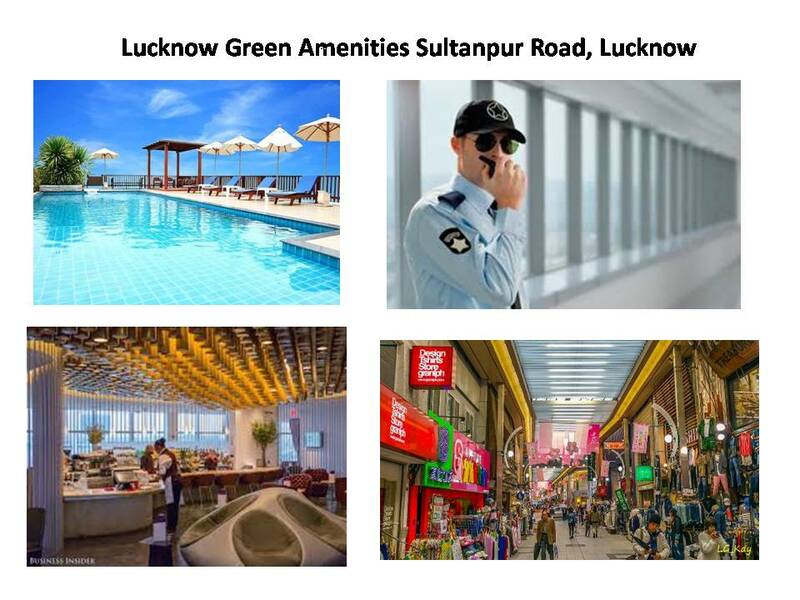 Located at Sultanpur Road in Lucknow, Lucknow Greens Sultanpur comes in close proximity to a number of places that includes schools, universities, banks, ATMs, hospitals, medical centres, malls, convenience stores, supermarkets, shopping centres, restaurants, cafes, cinemas, public transport and a lot more. Without a doubt, no place is hard to find when residing at this graceful development. Starting at a price of Rs 6.80 lakhs and moving up to Rs 27.20 lakhs, the Lucknow Greens plot price is affordable and simply irresistible. May it be for a new home or an investment for the matter, a residential plot at this development is definitely worth a buy. You can choose from multiple payment plans along with easy home loans at low interest rates, NRI services and more for a hassle-free purchase.